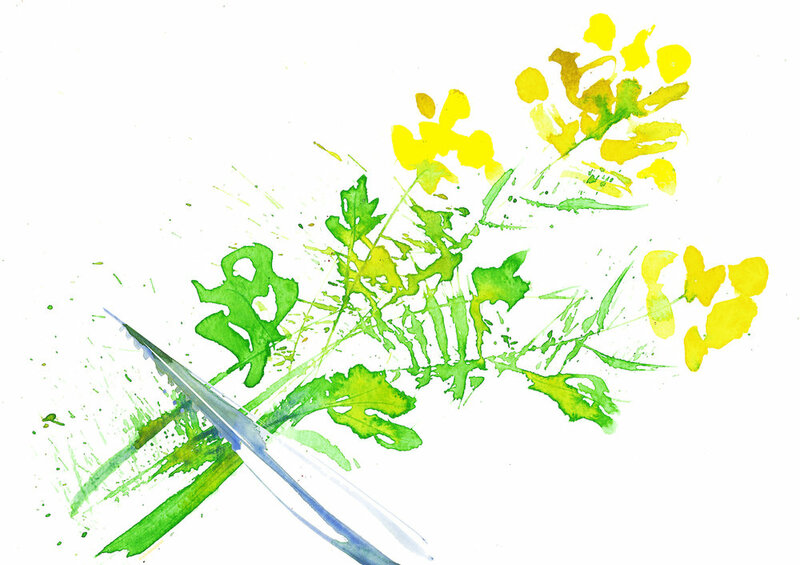 Thiers has been home to super quality knives and table wear for the last 600 years. The cutlery is all made hand made, by Fontenille Pataud https://www.fontenille-pataud.com/en/. The combination of finest stainless steel, and handles in wood or horn, is the last word in understated luxury. It can be laid with the finest porcelain and glass wear, and still not look out of place. 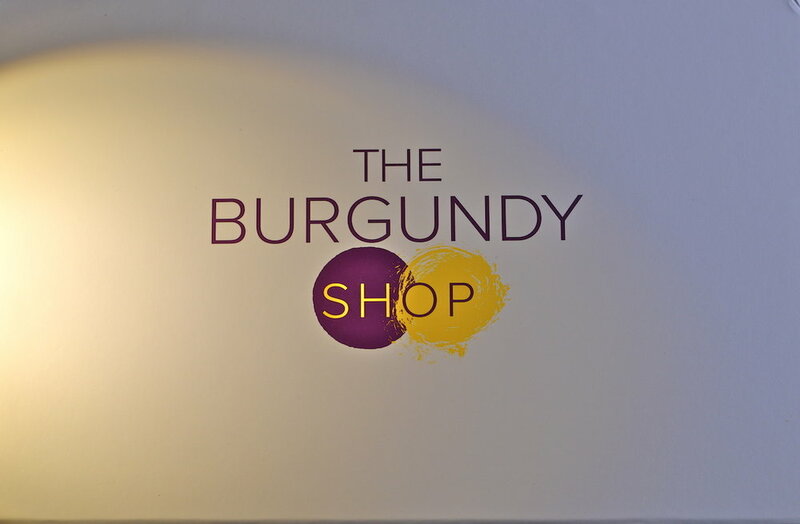 The products below are available from The Burgundy Shop.